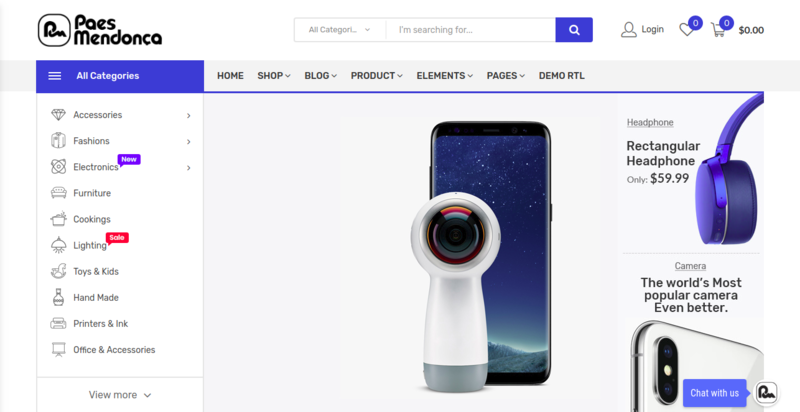 5 Steps to Start Woocommerce Aliexpress Dropshipping – WooCommerce Aliexpress Dropshipping explains how a store owner, without having to manage the stock inventory, can assign the products to a warehouse. As the customer makes a purchase and places order, the product is drop-shipped from the warehouse to the customer. Dropshipping eases things on the part of a store owner. If an online store is built on a small scale, it is likely that its store owner may lack resources required to manage the logistics and aslo the inadequacy or unavailability of delivery men needed to deliver products to the customer. 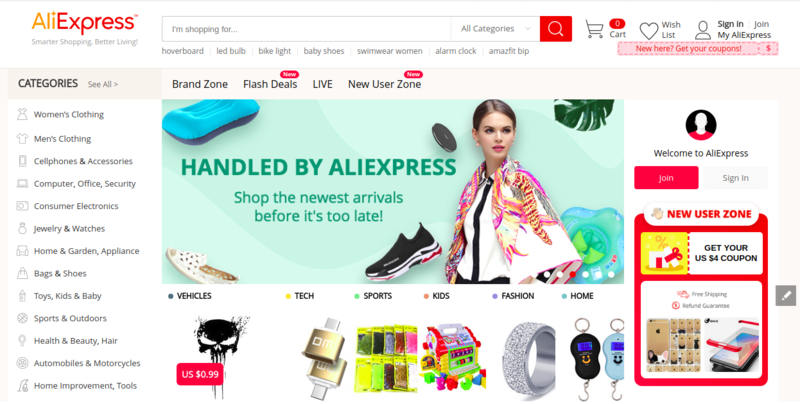 To establish an idea about 5 Steps to Start WooCommerce Aliexpress Dropshipping, let us understand Aliexpress with a simple example. If a user wants to set up an online business but lack enough funds to run it on a large scale, he would look for an e-commerce store which makes it easier to sell the user’s products to the customers. The main purpose of the user is to make the products available to customers all over the world. This best explains the use case scenario of Aliexpress. It allows small-scale businesses to sell their products to consumers worldwide. It is similar to a normal online store which exhibits products at a low price. For instance, an online merchant may import an Aliexpress product which is for $20 and sell that product for $40 on his website. This increases the profit margins for the online retailer importing Aliexpress Products. To start a WooCommerce store, it is important to choose a domain name and hosting sensibly. The domain name should be SEO-friendly and a TLD or Top Level Domain. The domain must not contain hyphens to separate the words and should be short in length, a maximum of 3 to 9 letters like webkul.com so that the customer retains the name of the website. For instance, if a user sets up an online website for selling baby clothes in Germany, the user must use a TLD or a Top Level Domain as ‘.d’, like babygarb.d. Different types of hostings are Shared, Dedicated, Reseller Web Hosting, Virtual Private Server Hosting, Cloud-Based Web Hosting, Colocation Web hosting, Self Service Web hosting, Managed WordPress Hosting. WooCommerce offers shared hosting which is cost effective and a newly built online store can benefit in terms of less cost. WooCommerce is an open source platform and provides extensive features making it perfect for the online startups. The user must choose a domain name keeping in mind that it’s the domain name which will make the first impression on a user, be it good or bad. There is no need for configuring a dedicated server in setting up an online store as the user can opt for a shared server which would cost around $100 which is quite pocket-friendly. Amazon Web Services provide web hosting services for your website or applications. These include global compute, storage, database, analytics, application, and deployment services that help organizations move faster, lowers IT costs, and help scale its applications. 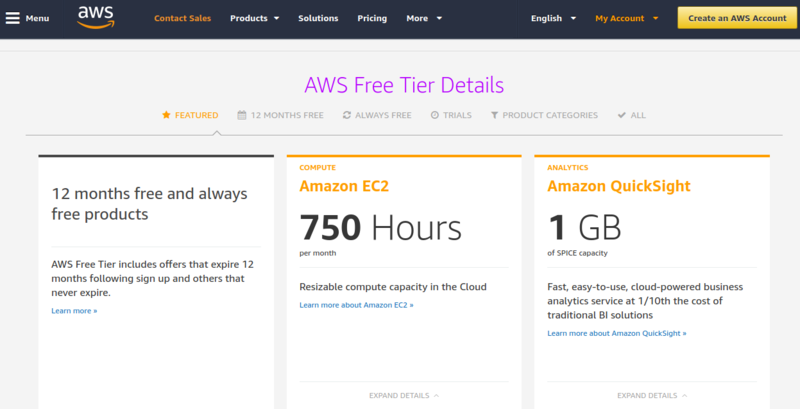 The AWS cloud provides a platform for content delivery of your website or database storage. The user shall select the domain name and choose a hosting which must be configured with the https(SSL) as it preserves the integrity of your website’s data. Before setting up the WooCommerce, you must install WordPress. It is the most flexible platform to set up an online store. It is easy to use and exceptionally practical and useful. The user can install the WooCommerce plugin after WordPress is successfully installed. WooCommerce is popular for its simplicity, easy installation, and flexibility. It offers multiple theme options for users. Creating a WooCommerce dropship store would profit the customer in terms of cost, it is user-friendly and as it is open source so customization is possible at the user end. The Domain name created for any website or a WooCommerce Dropship store must be SSL configured which ensures that the communication between the web server and browser is secure. For example, hello.com should redirect to https.hello.com which is secure and hence, would result in comparatively higher conversion rates. Through Webkul WooCommerce Aliexpress Dropship Plugin the user can manage multiple warehouses and allocate managers to the warehouses. The user can easily import the products from the Aliexpress store and assign them to a warehouse. Using Aliexpress Dropship, the user will not have to stock the products in his store. The warehouse manager directly delivers the products to the customers. The user must install Webkul’s WooCommerce Aliexpress Importer extension in your Google Chrome web browser for importing the products. 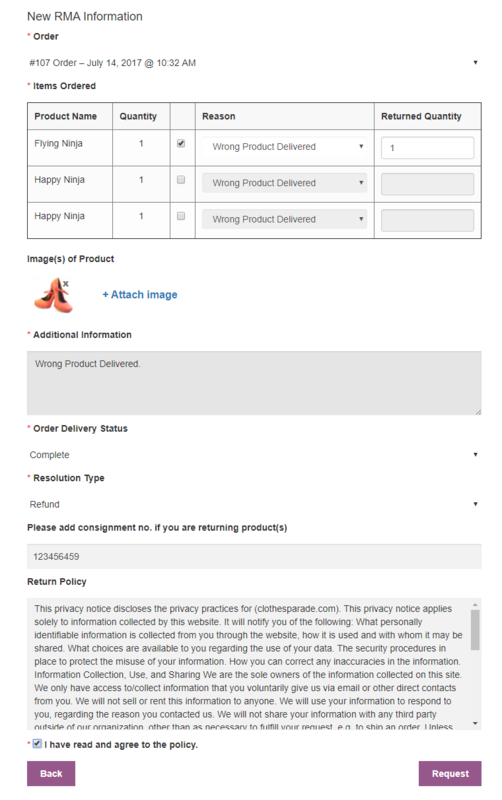 WooCommerce Aliexpress Importer uses the data scraping technique which uses a web crawler or an automated process which extracts data of the Aliexpress products and save that data in our database. The user can assign the products from his store to various other warehouses and can import products from the Aliexpress store and assign them to a warehouse. The customer can make a purchase only after the products are assigned to a warehouse. As the customer enters his shipping detail, it will be automatically added to the Aliexpress Store. The admin can then place the order for the Aliexpress Product for the customer. It is easy to scale in a way that the user who starts from setting up a small online business and can build up an e-commerce website of his own. Thus, allowing the user to manage the warehouse and logistics completely. The user can gain popularity in the market if he starts from scratch, by increasing horizons, thus, reaching out to small warehouses present in the market. The user simply manages the products without having to worry about logistics management. It is the warehouse manager who has to look after the order management, the delivery of the product etc. The user has no involvement in processing the order and delivering products to the customer. The warehouse manager can choose to ship the product to the customer as per his requirement. The user must go through the refunds and return policies of the supplier clearly and understand them prior to choosing the supplier for the warehouse. At times the buyer may request a return or refund and the supplier’s refund and return policy may not match the user’s return policies. This may create a conflict and misunderstandings between the two.